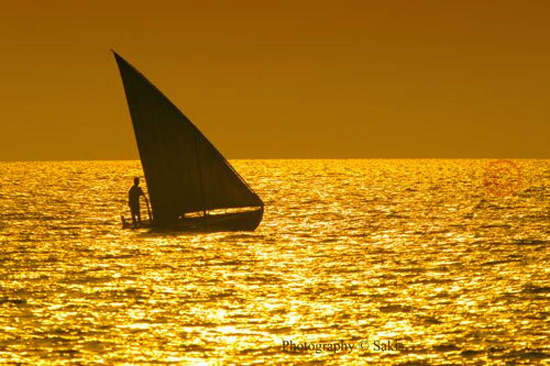 The Maldives, a perfect match between Luxury and Romanticism for Honeymooners. The islands are a perfect honey pot for couples seeking for romanticism, privacy and luxury. Breathtaking landscapes can be seen all over the archipelago and each hotel and resort is just a perfect secluded hideaway. Some of them organize wedding blessings on their beautiful beaches, on a sandbank or even underwater. Desert Tropical island in the unknown and far Haddumatti Atoll. 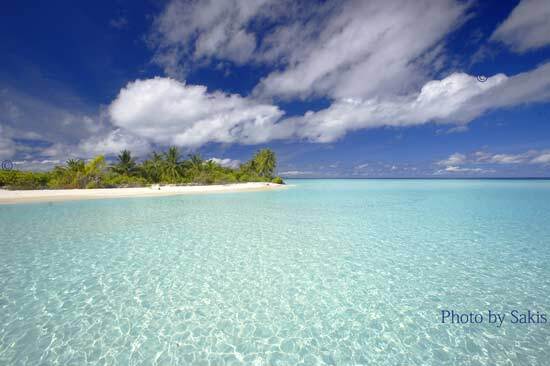 The Maldives stand as The Island Nation with app.1200 islands stretching along 823 km (511 mi). 800 islands are still uninhabited. The country long sea distances and regulations keep most of them absolutely virgin and unseen. Hulhulé Island Hotel, Maldives was declared the winner of “Maldives’ Leading Hotel” at the World Travel Awards 2009. The award was bestowed upon Hulhulé Island Hotel at a prestigious awards ceremony held on November 07, 2009 at London, United Kingdom. Hailed by the Wall Street Journal as the “Travel industry’s equivalent to the Oscar’s”, the World Travel Awards are the most comprehensive and most prestigious awards program in the global travel industry. It was established in 1993 to acknowledge and celebrate excellence in the world’s travel and tourism industry. Hulhulé Island Hotel commenced operations in 2000. 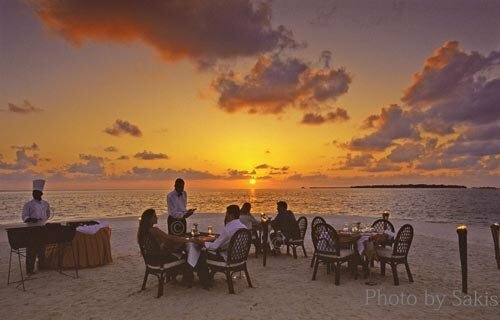 Since then, the Hotel has been a key member of the travel and trade business in the Maldives. Hulhule Island Hotel also boasts of being the ‘Best Culinary Establishment’ at Maldives and the team is proud in having professionals such as the ‘Most Outstanding Chef’ and ‘Top Maldivian Chef’ of the last Hotel Asia Exhibition & Culinary Challenge. 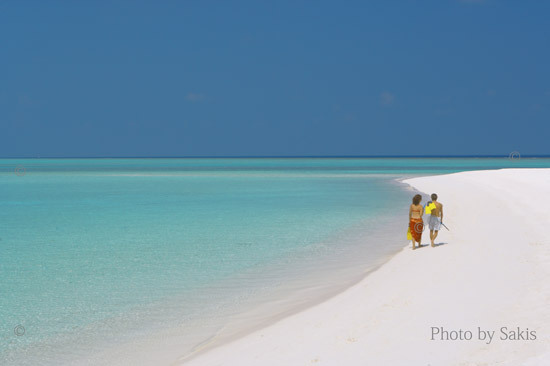 In Maldives there are 1.192 picture-perfect islands arranged in 26 atolls. Ninety of them have been transformed into dreamy island getaways, sheltering honeymooners, families and the jet-set.